Stick to A Schedule, but be Realistic. I recommend that you try to establish some structure to your days and create a summertime routine that lines up as closely as possible with your regular schedule (i.e. the one you follow from September to June!). Keep your child’s wake time, nap time, and bedtime, the same for the most part. If you are trying to shift your child’s schedule a bit so they can go to bed later during the summer and (hopefully!) wake later, I recommend that it be no more than 30 to 60 minutes later than their school-year bedtime. That will help keep your child’s circadian rhythms on track. Of course, staying up late once in a while for backyard bbqs and pool parties is fine – we DO want to enjoy the sunny summer! 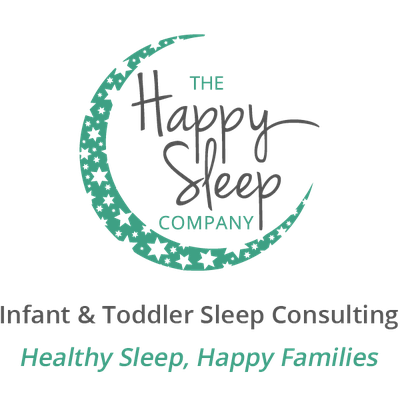 But don’t let 10pm bedtimes be the norm for your toddler if you want to keep sleep on track. It can certainly be tough to tear your little one away from fun summertime activities to have a nap. But it’s very important that kids of napping age continue to nap each day even (and especially!) in the summer. Your kids may be getting even more physical activity during these months so their bodies need time to repair and naptime is when that happens. Even if they resist it, insist on quiet alone time in the middle of the day (and they will likely fall asleep!). It has the added benefit of getting them out of the sun during peak burning hours. It can be tempting to overschedule in the summer months, with so many invitations to cottages, bbqs, and pool parties. Of course you are going to accept some of these invites – that’s what summer is about! 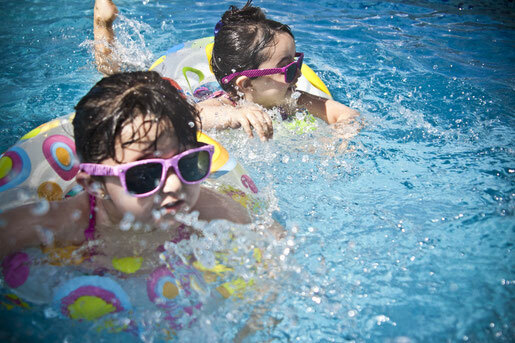 But, I recommend that you try to let summer be a break from structured, scheduled time and make sure instead that your children have unscheduled time to simply play and explore. Overscheduled children can become overtired and stressed out very easily. From September to June, it is likely that your child has a specific bedtime routine that is followed every night: PJs, brushing teeth, a couple of stories with a snuggle, and into bed. Try to keep this routine as similar as possible during the summer to help the body understand that it’s time to go to bed. This will also make it easier to get back on your child’s usual sleep schedule once back-to-school season arrives. Forget judgement – do what works for your family. If you know your child thrives and gets his best sleep when his bedtime is earlier, don’t feel badly doing what is best for him and sticking to his usual bedtime throughout the summer. It can be tough to stand up to the pressures of family, friends and neighbors whose sleep philosophies may not jive with yours. Always remember that you know your child best.